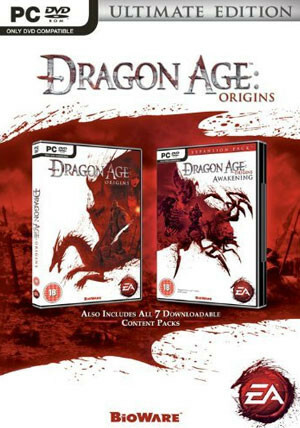 Buy Dragon Age: Origins Ultimate Edition as a Origin Key. 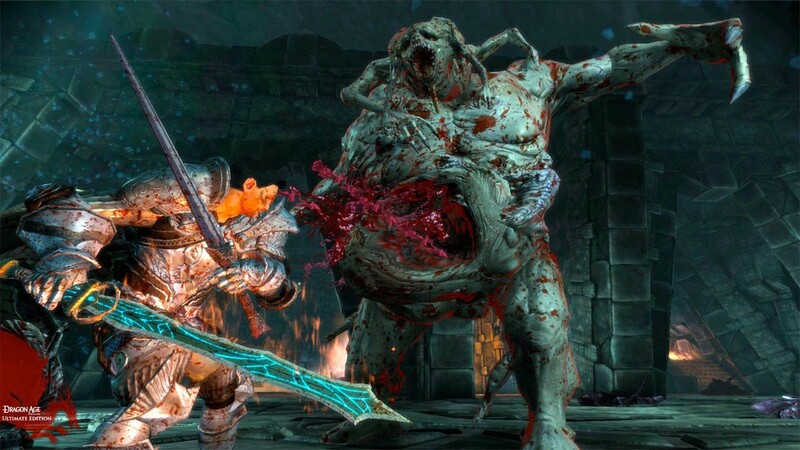 Unlock the secrets of the Darkspawn. For centuries, the Grey Wardens protected the realms from the curse of the Blight. But now, their numbers dwindle and a new Blight rises to engulf the world of men. With Dragon Age: Origins – Ultimate Edition, play the original, Awakening and all nine of the Downloadable Content (DLC) expansions. 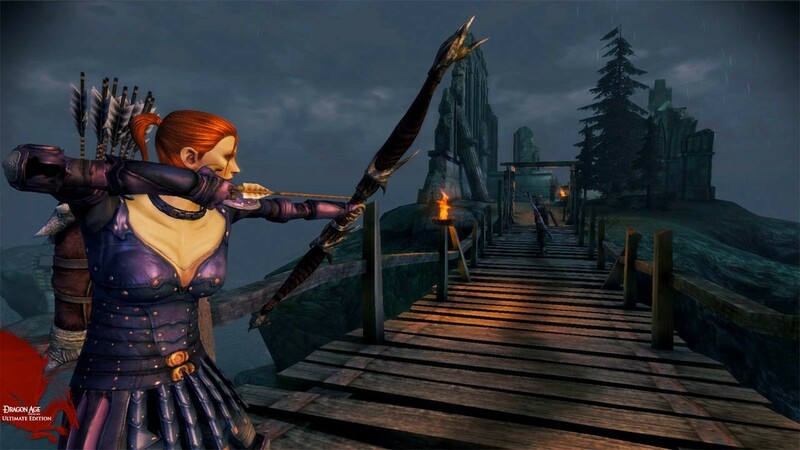 Choose from one of three races — elf, dwarf, or human — and three classes as a warrior, rogue, or mage. 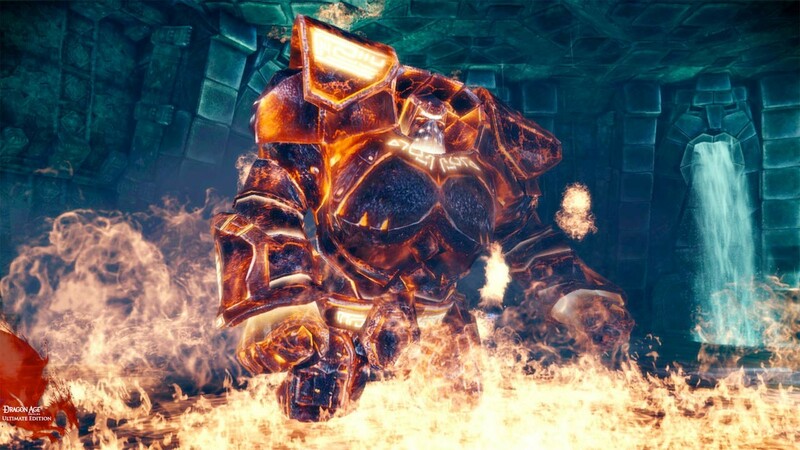 Tailor your skills to suit the combat style of your choice, and craft a unique look and personality. From physical appearance to character alignment, the possibilities are infinite. 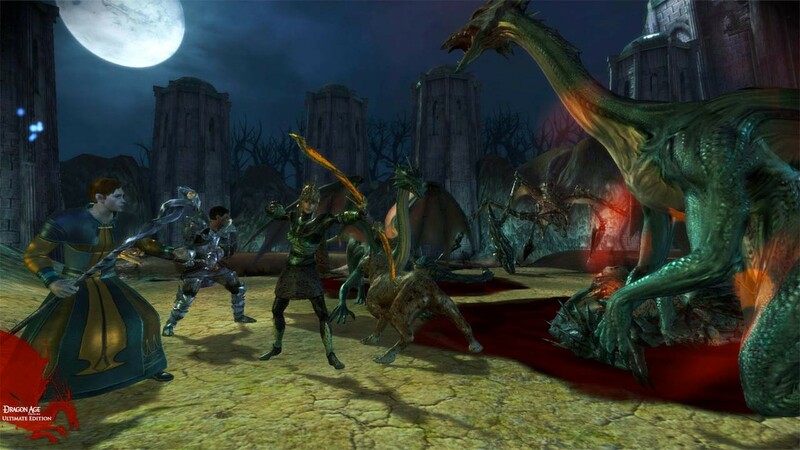 Forge your path to legendary status by interacting with the character scenery and fighting monsters of all varieties. The choices you make affect every aspect of the gameplay. No two adventures are exactly the same: play again and again to unlock new challenges, exciting heroics, and a destiny just waiting for your hand to shape it. 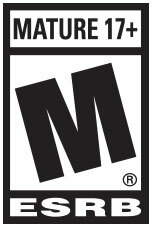 The Ultimate Edition contains both Dragon Age: Origins and Dragon Age: Origins – Awakening, an expansion pack that takes the story farther than ever. Nine Content Packs add new characters, new settings, and new equipment to the game, completing your experience. 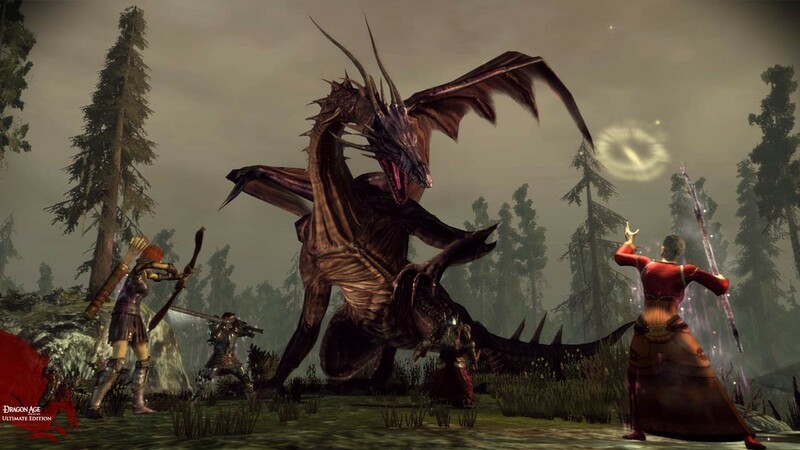 Own the game that GameSpot’s Editor’s Choice Award called “so touching and triumphant that your mind and heart will be moved.” Dragon Age: Origins – Ultimate Edition is the last word in PC roleplaying games. 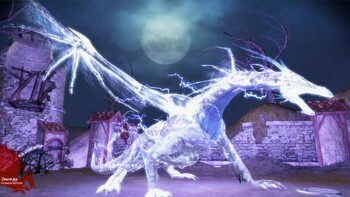 Awakening Expansion Pack - The story of the Grey Wardens continues as you are named their commander. Fight new enemies, learn new skills and spells, and explore an all-new area of the world, Amarantine. Extend your adventure with The Stone Prisoner, Warden’s Keep, Return to Ostagar, Feastday Gifts, Leliana’s Song, The Golems of Amgarrak, and Witch Hunt. 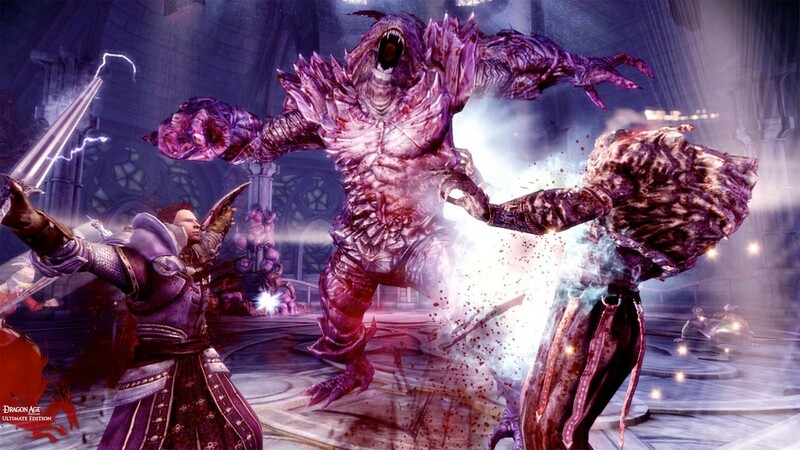 Collect new rewards, gain new party members, and more as you delve into the Dragon Age storyline. 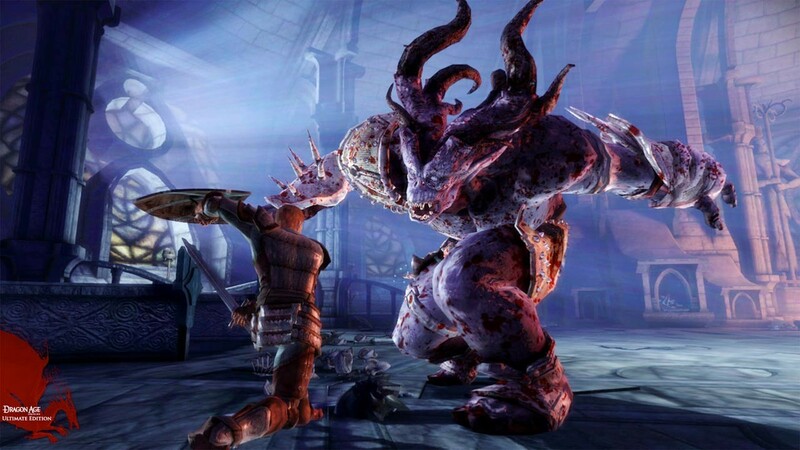 Problems with Dragon Age: Origins Ultimate Edition?